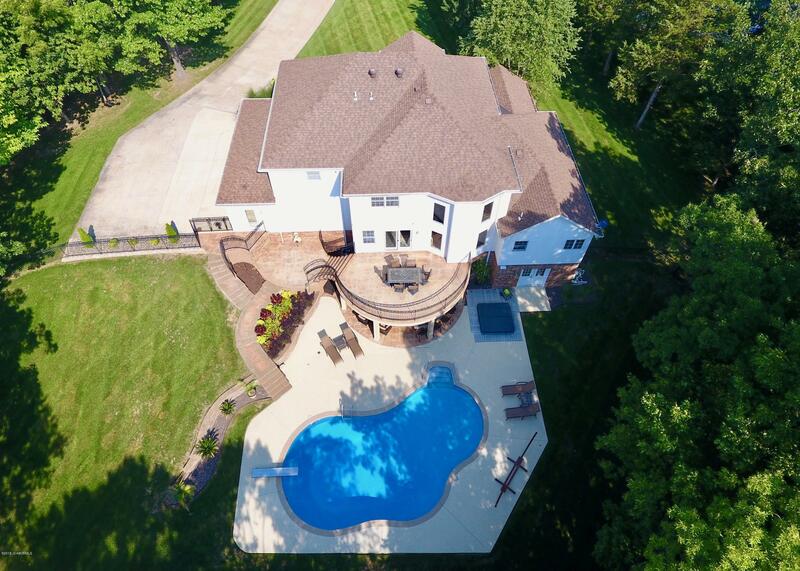 Tucked away in beautiful Whitney Woods, this magnificent estate radiates vitality. 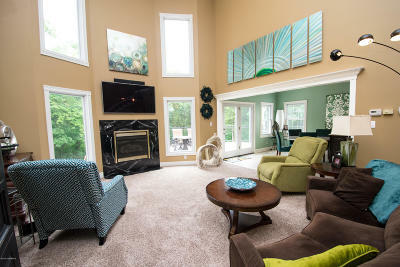 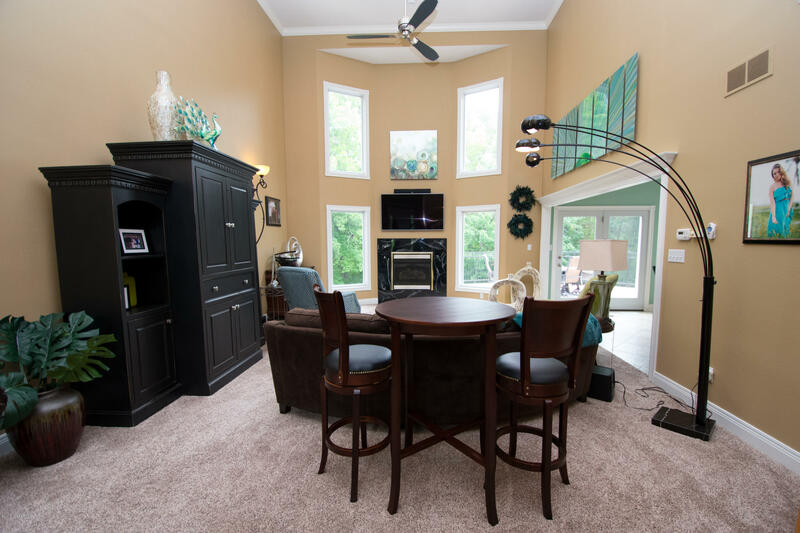 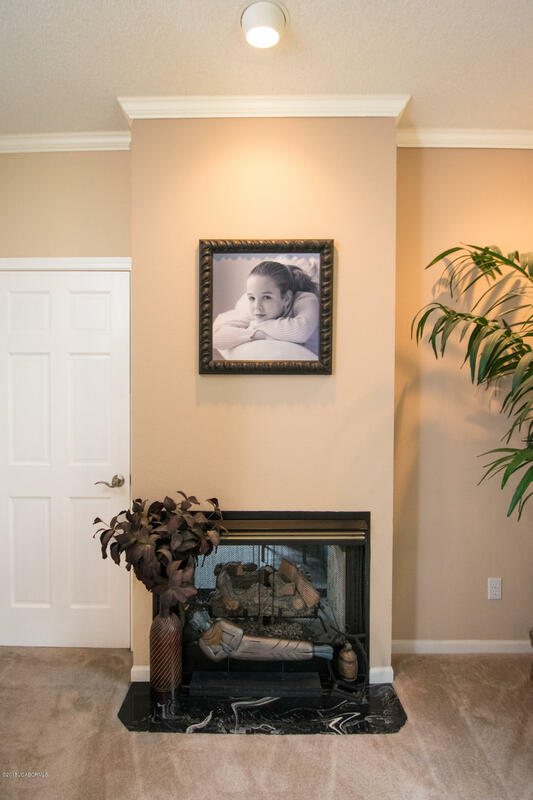 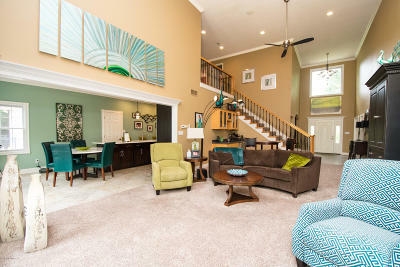 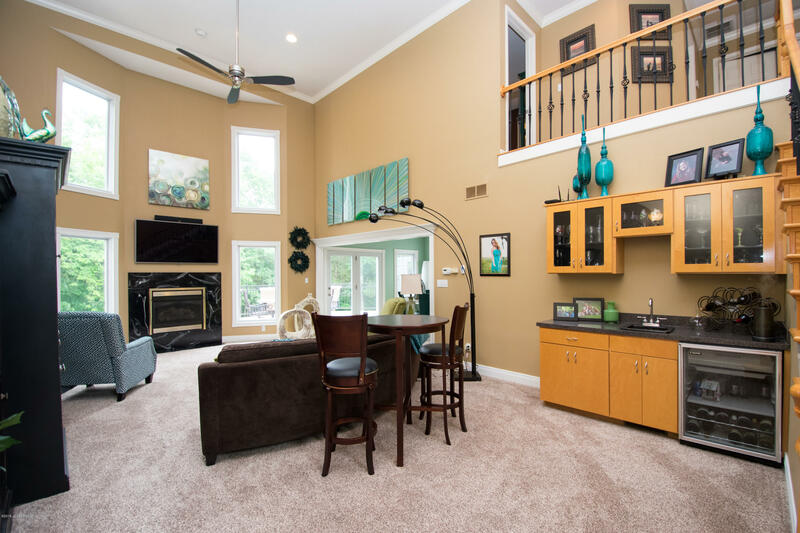 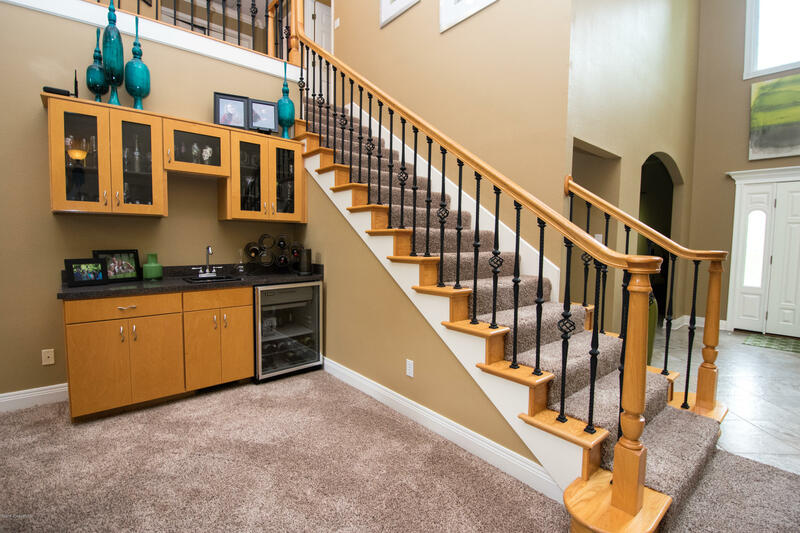 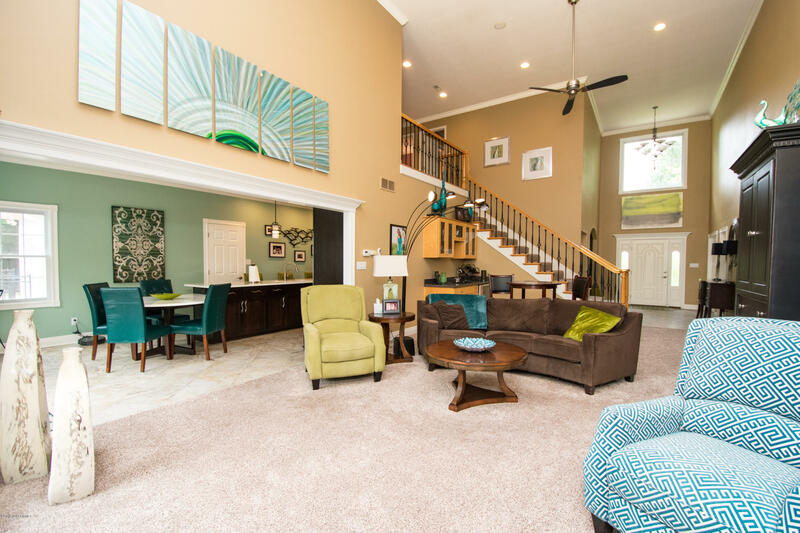 2 story ceilings highlight the crisp & airy feel of the gracious living rm w/ a sleek fireplace, wet bar & wine chiller. 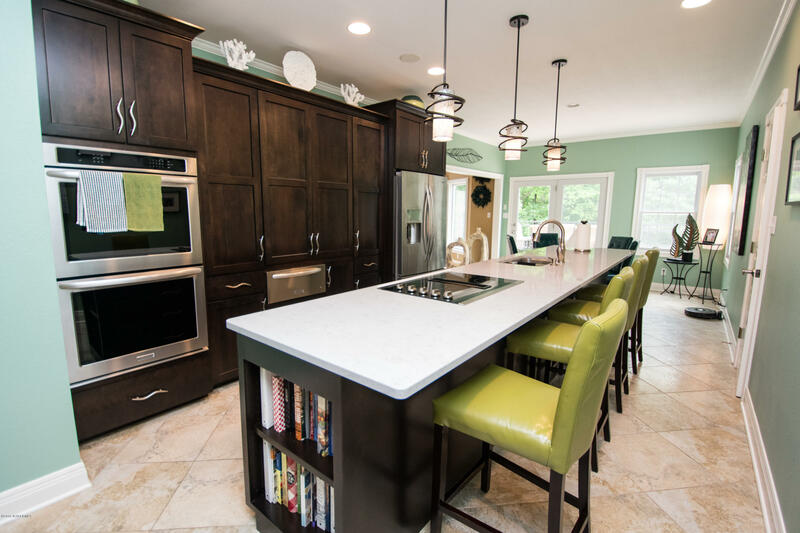 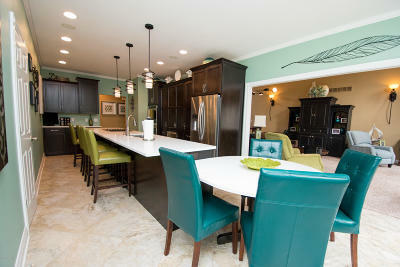 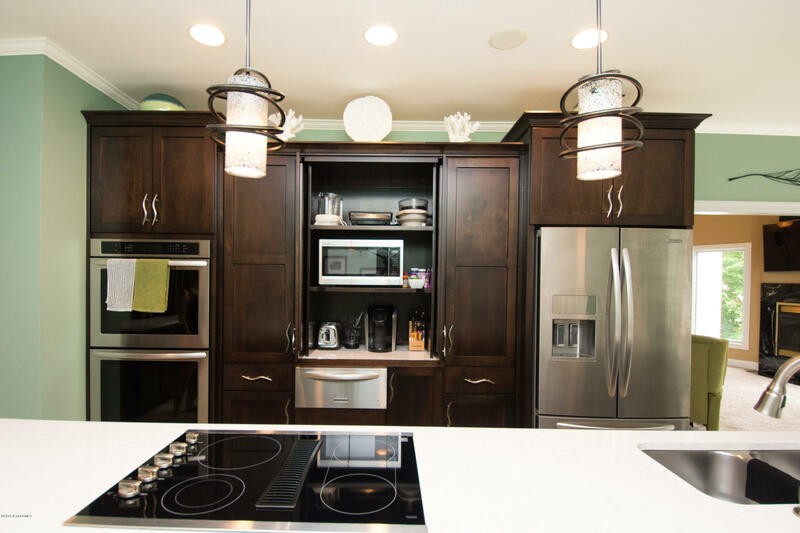 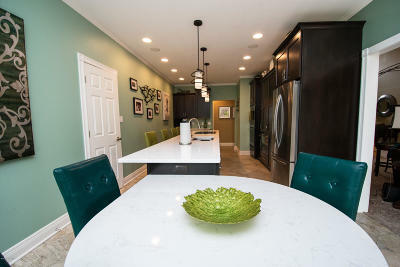 Clean lines, rich cabinetry, & Cambria counter tops create a super chic kitchen for your culinary masterpieces. 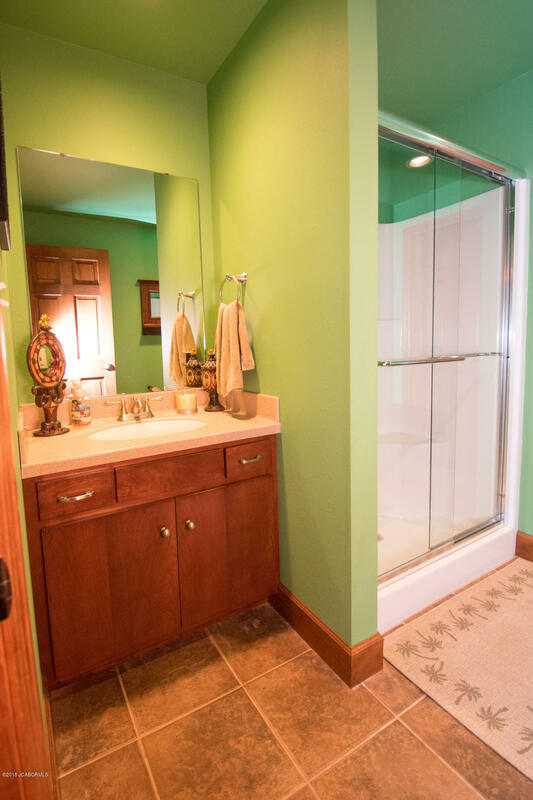 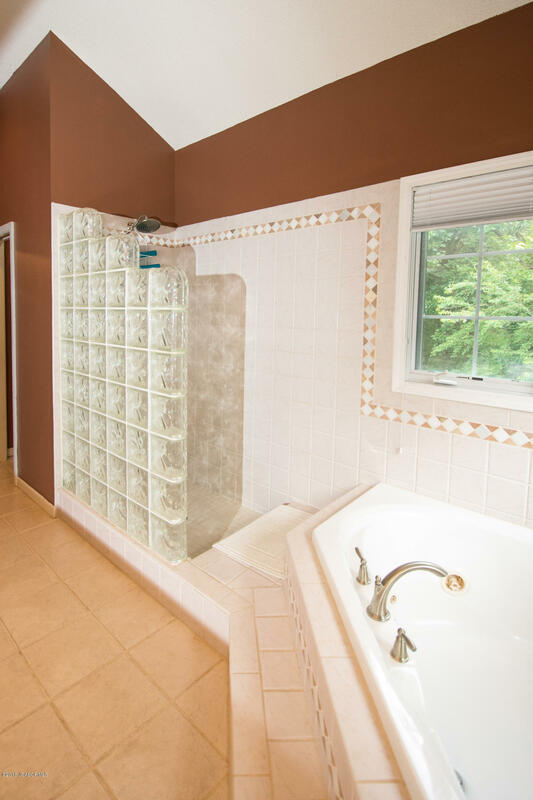 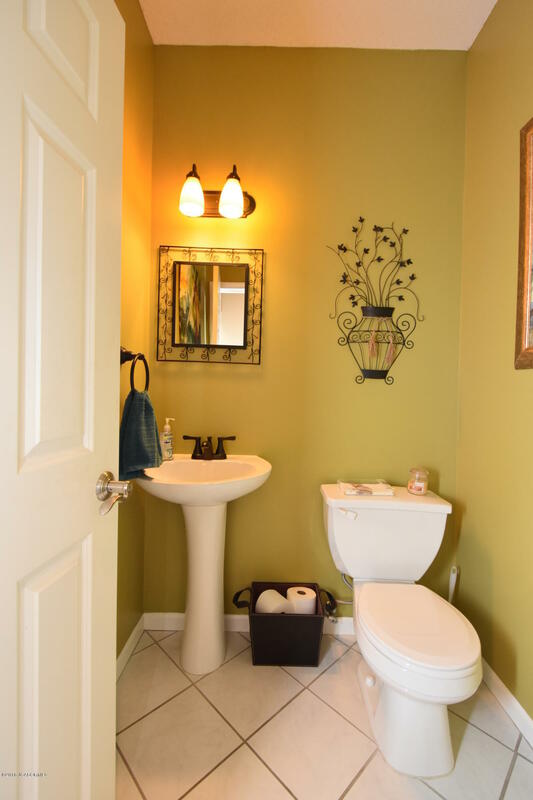 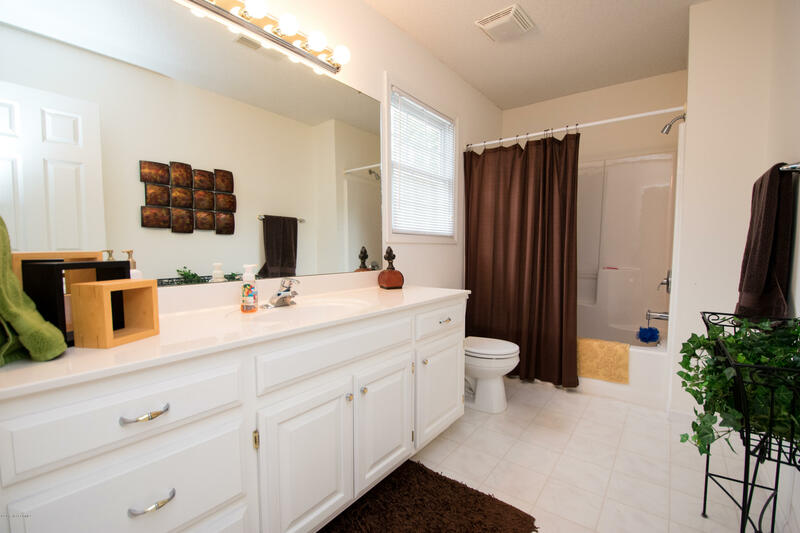 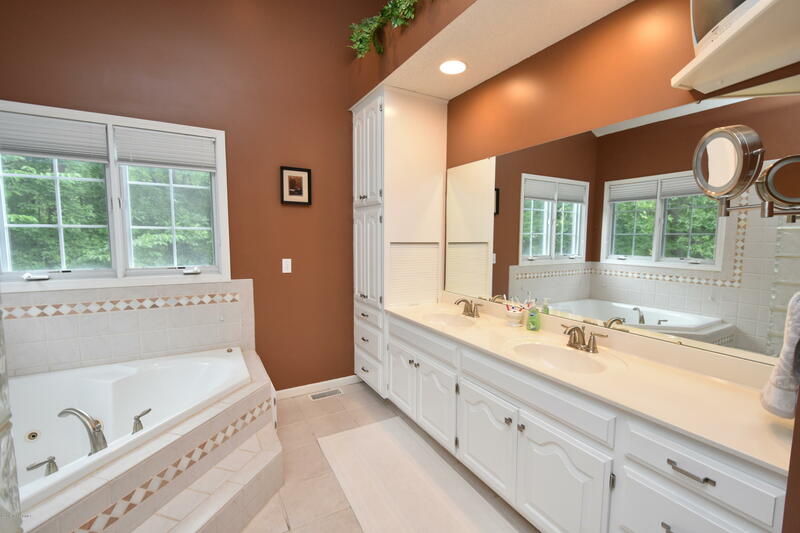 Fit for royalty, the spacious master features a walk in closet, jetted tub, & tiled shower. 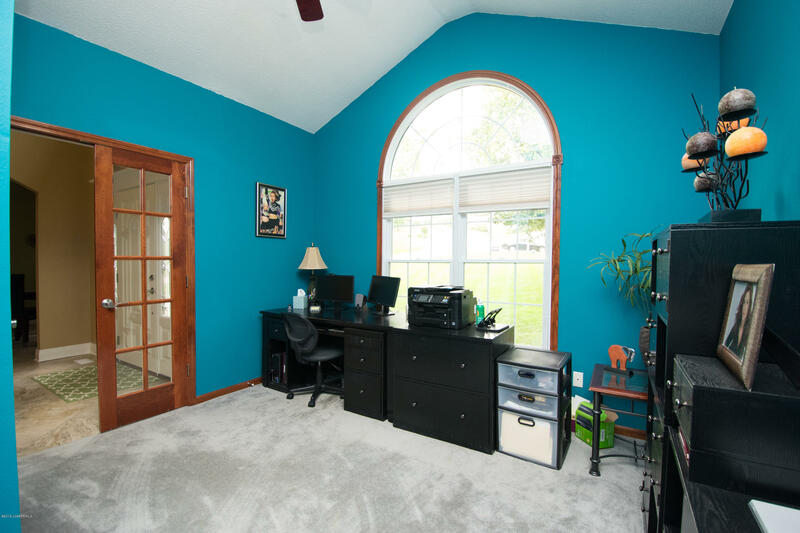 French doors open to a sophisticated office w/ 2sided fireplace. 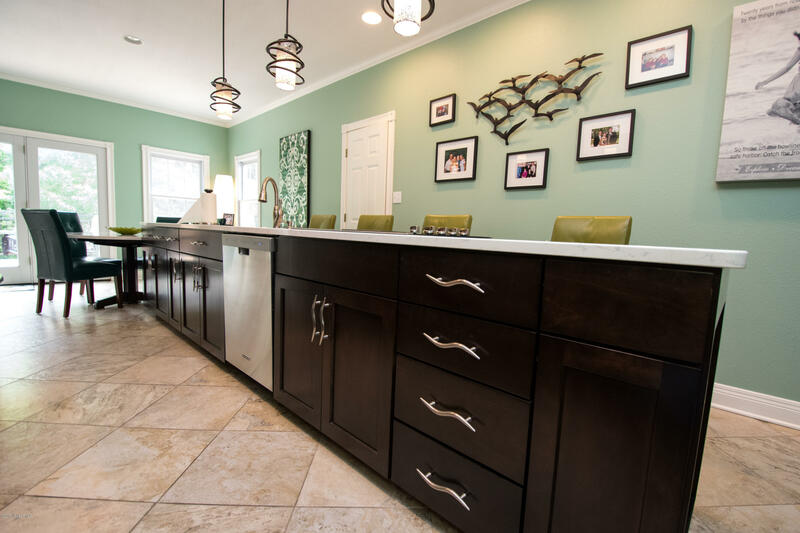 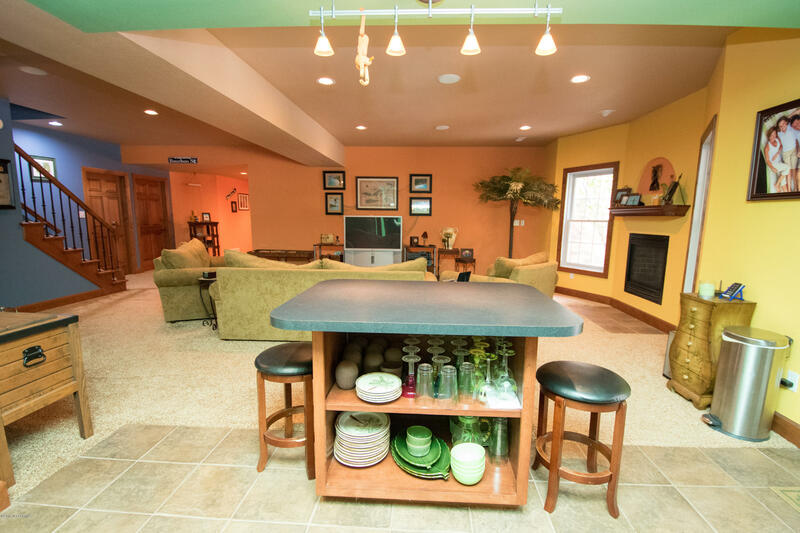 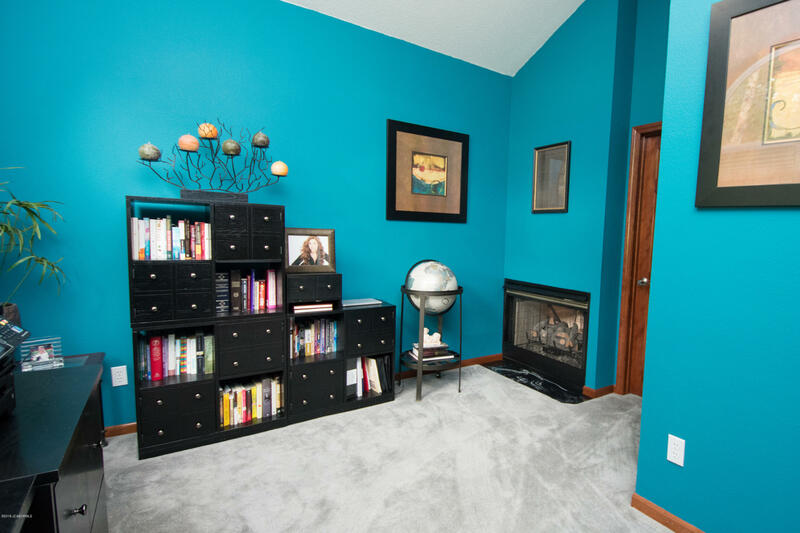 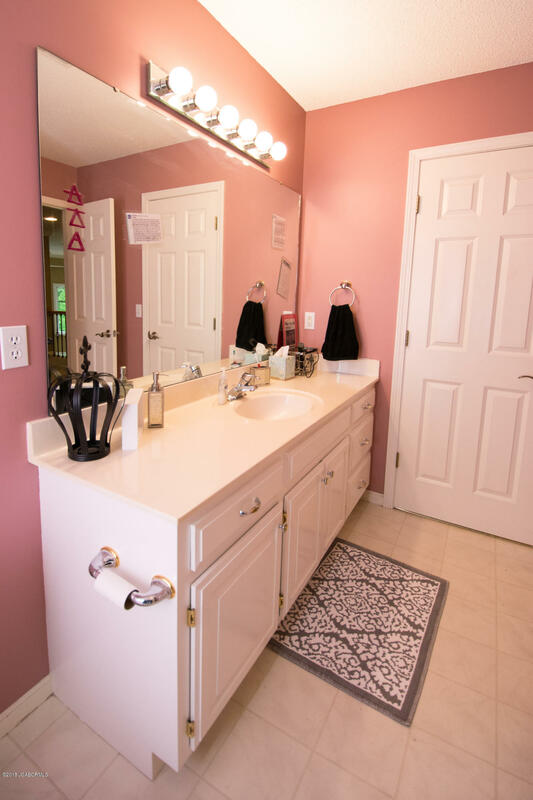 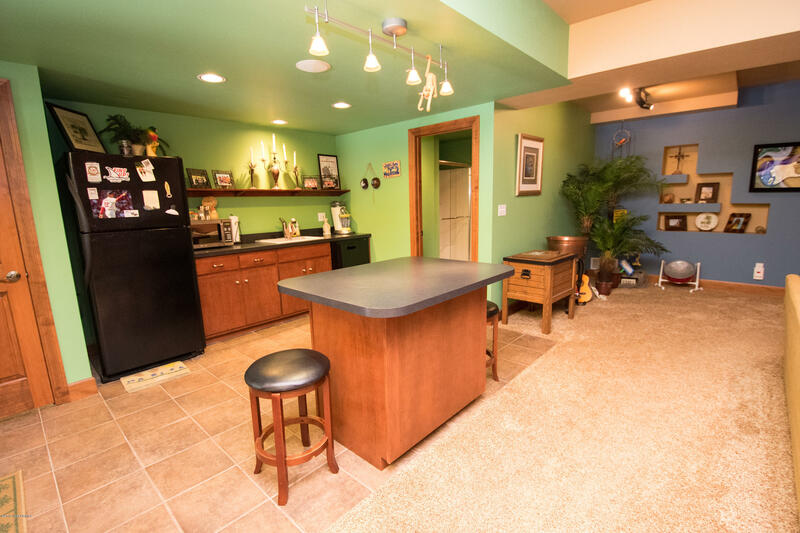 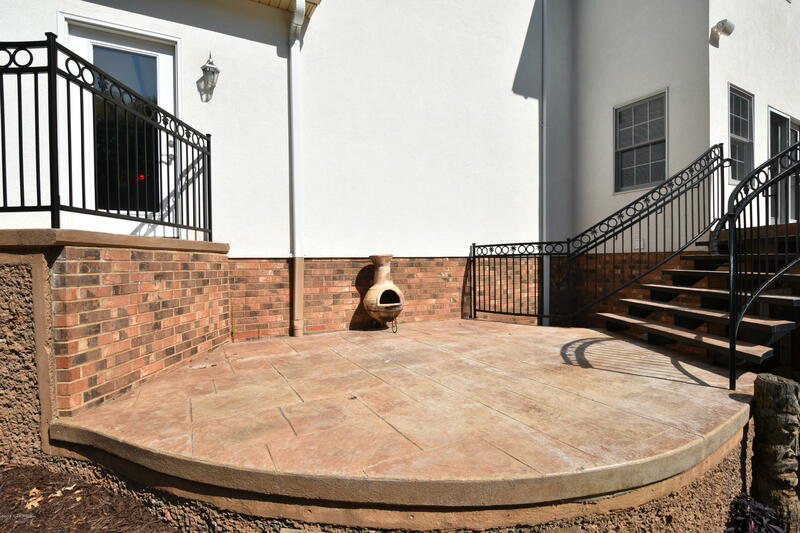 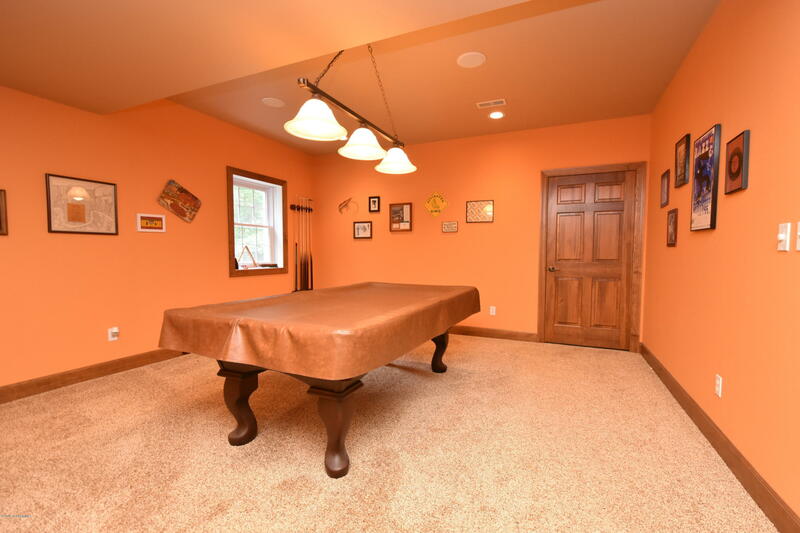 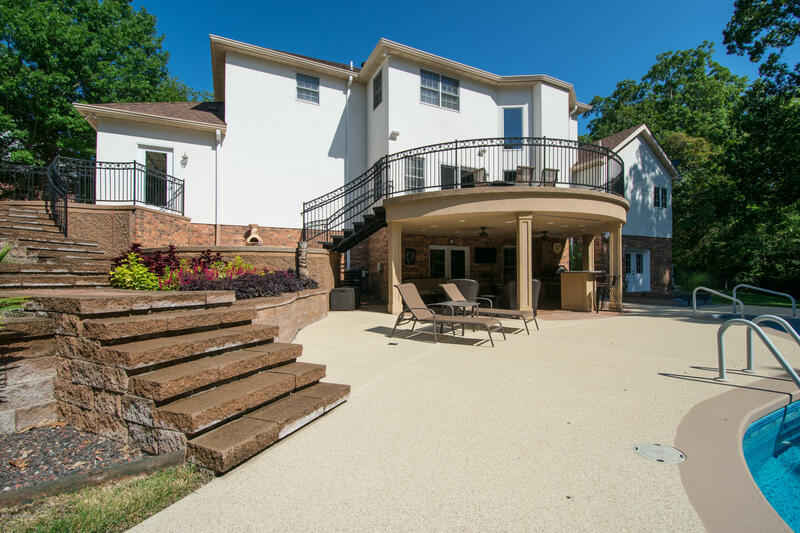 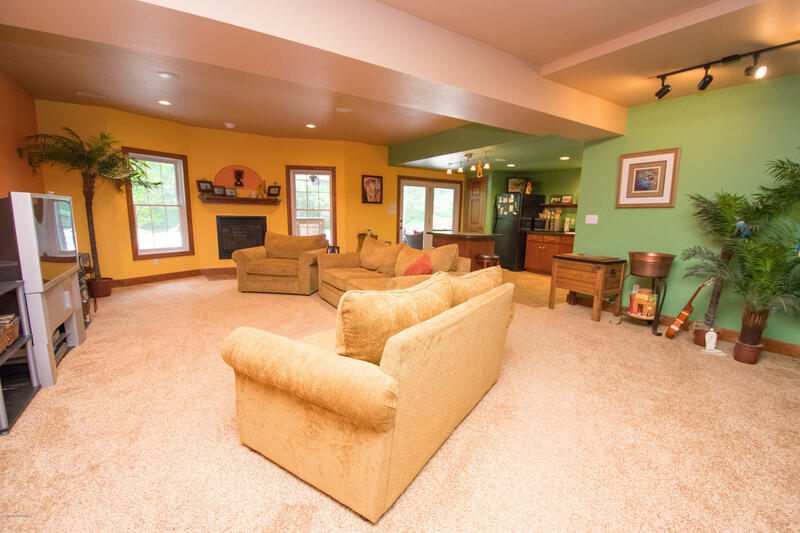 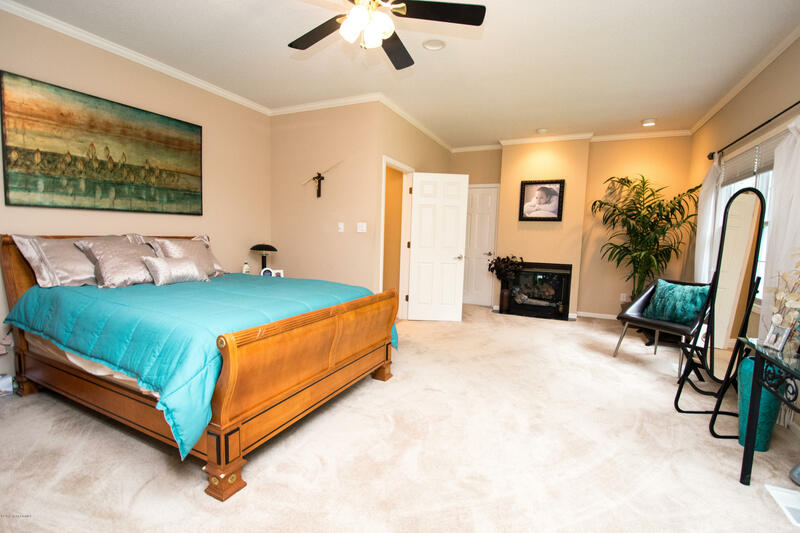 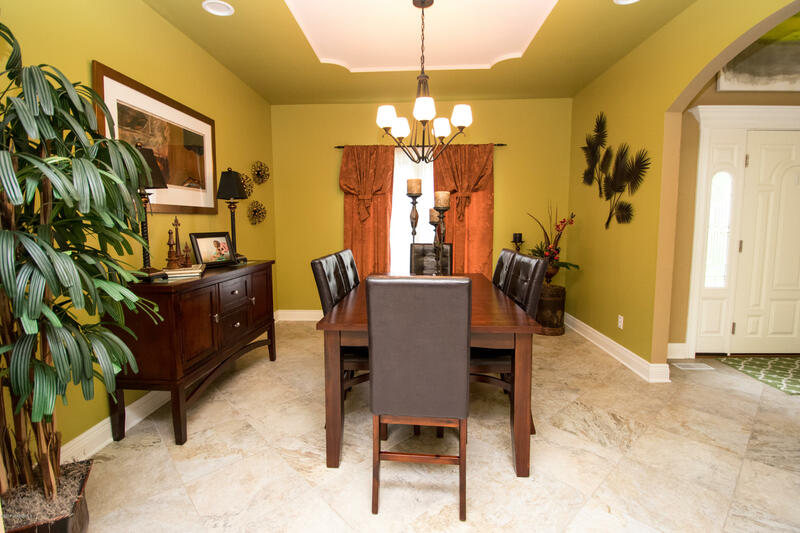 The sprawling basement hosts an oversized family rm, game rm, & kitchenette. 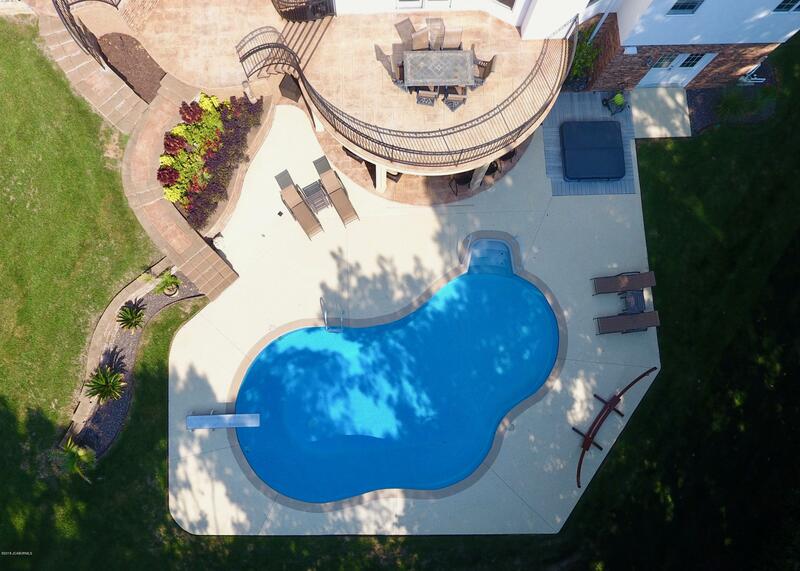 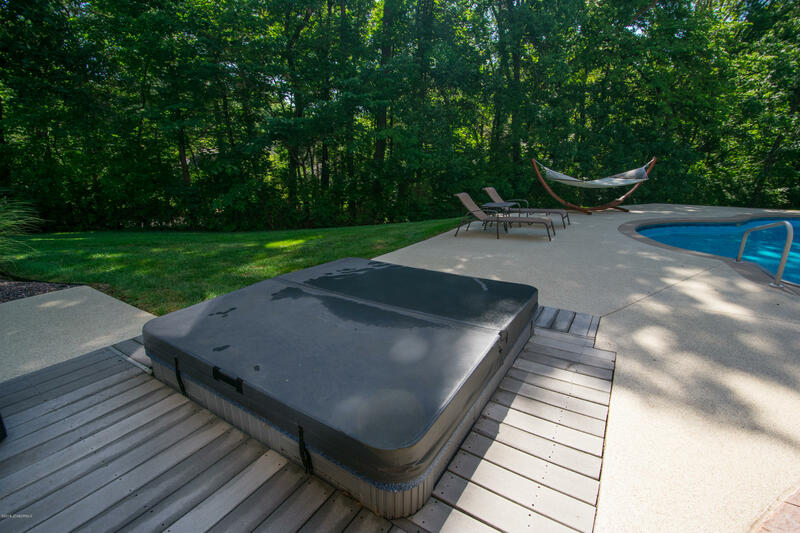 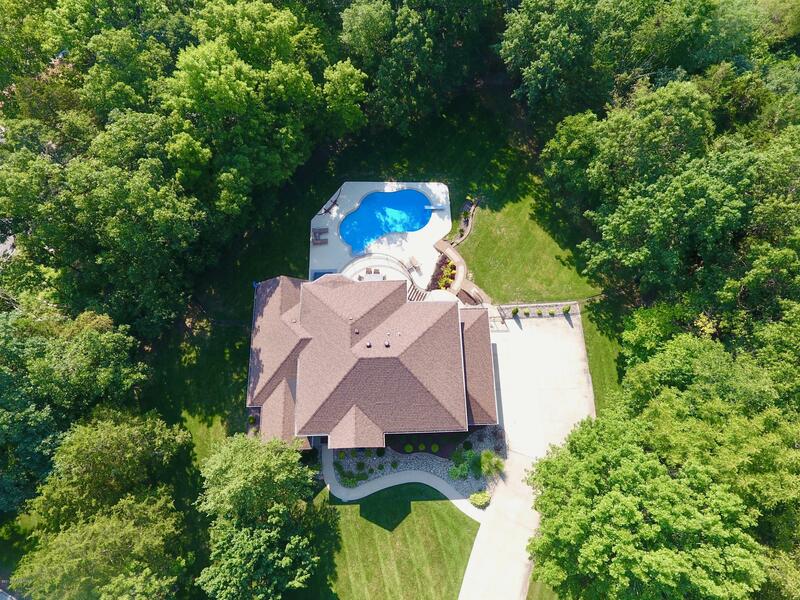 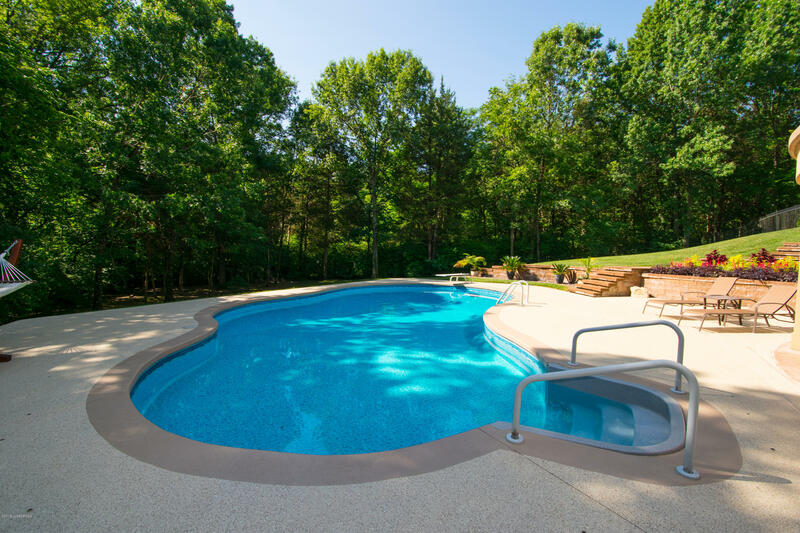 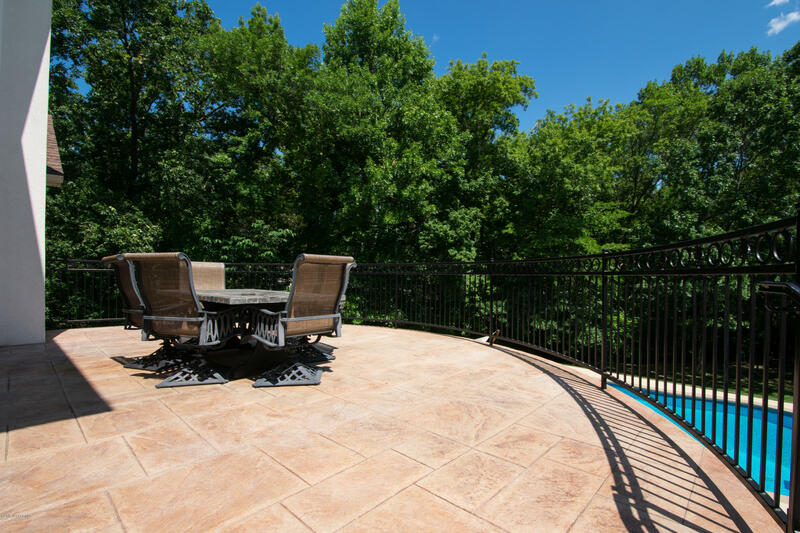 Luxurious living spills outside w/ a spectacular pool bordered by luscious landscape. 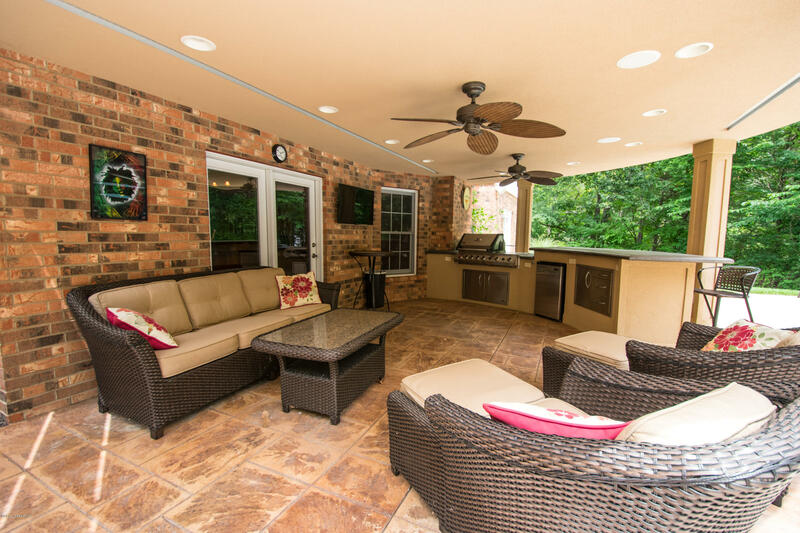 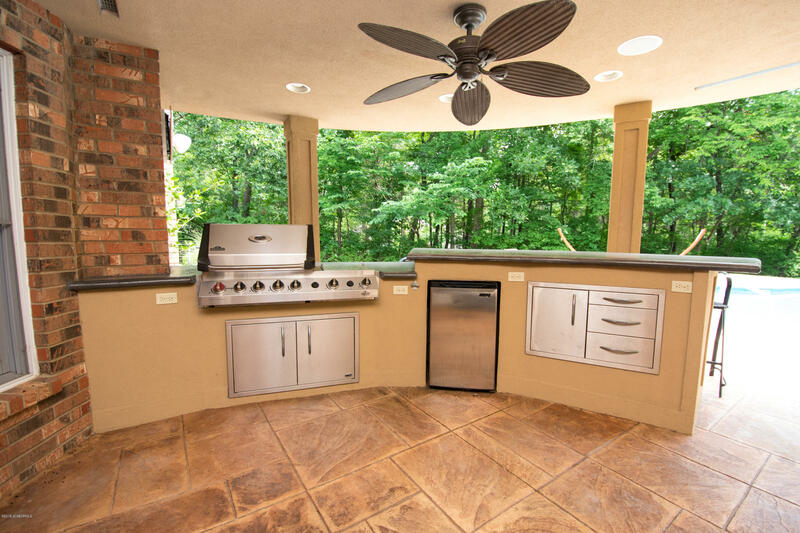 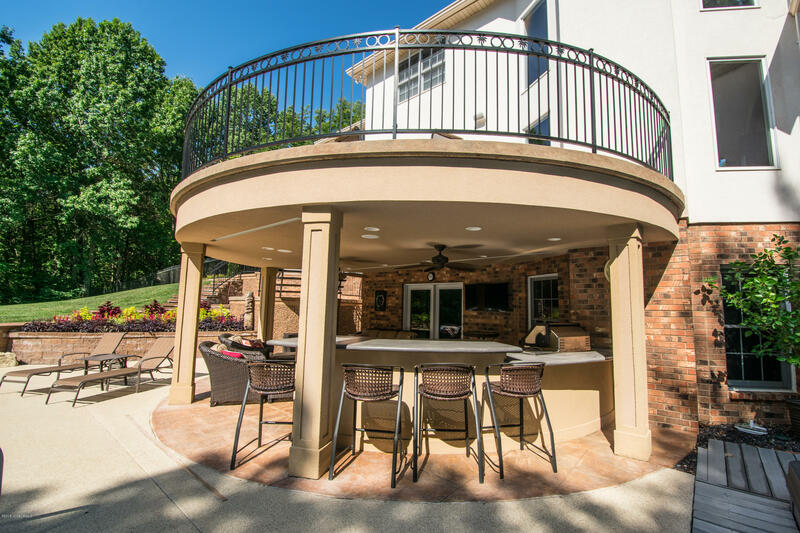 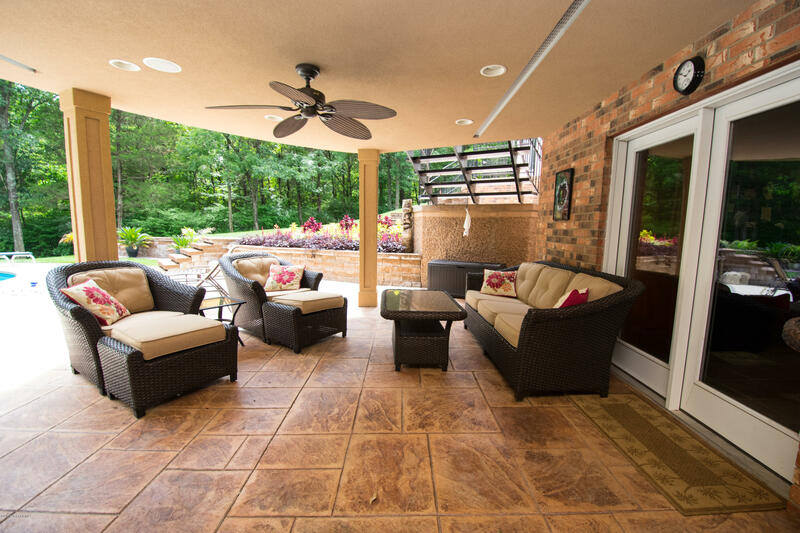 Unwind in the shaded cabana w/ built in grilling station. 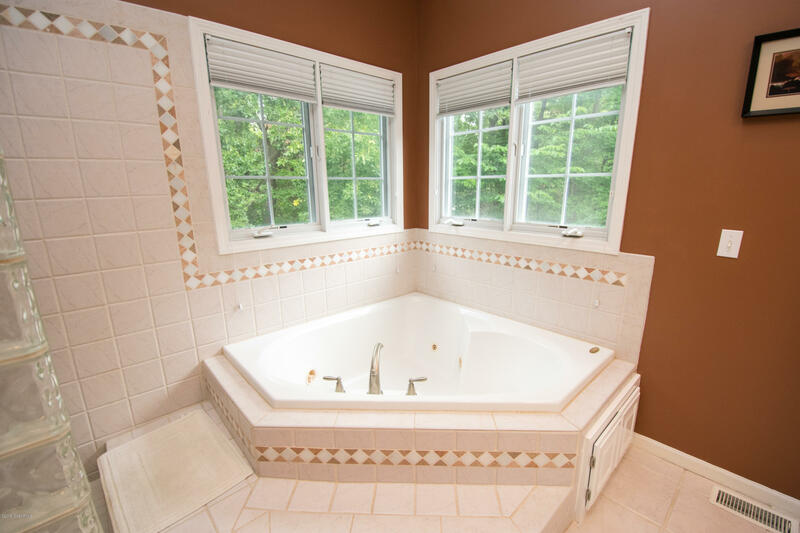 Relax in the hot tub on cool fall/winter nights. 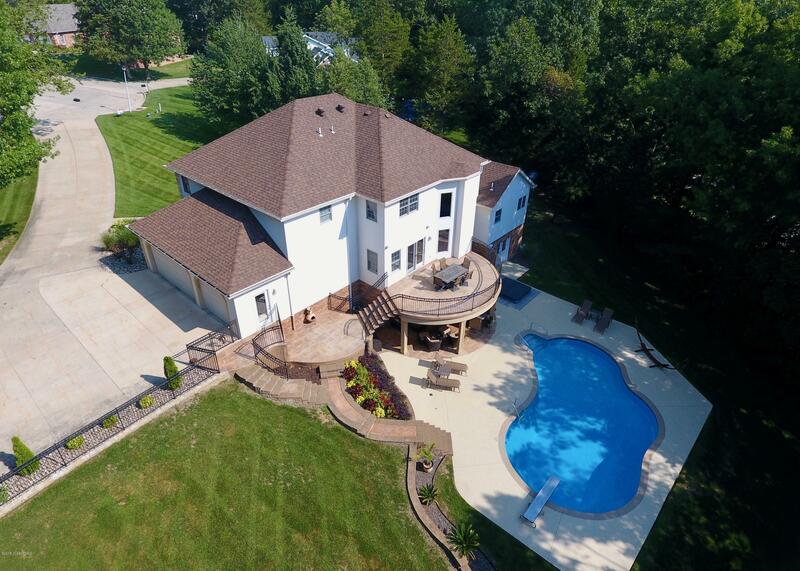 This high style home is truly a dream. 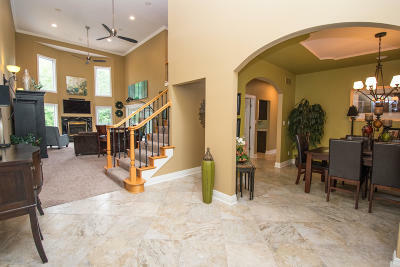 Directions: Lisa Dr to Chelle, to right on Chelle Ct. Home at the end of cul-de-sac.